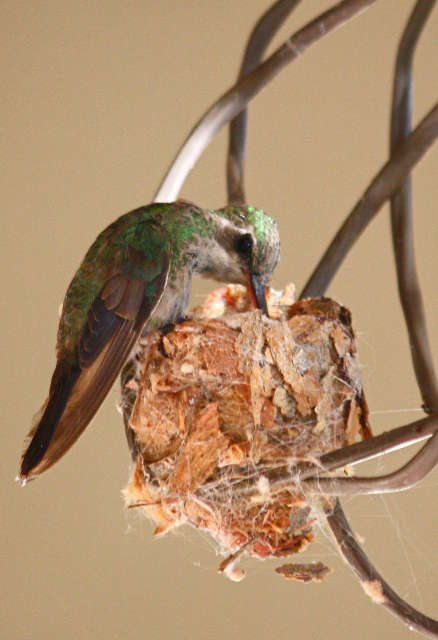 Yesterday I posted a beautiful mother hummingbird arriving at the nest with breakfast. Today, she feeds her babies. Just look at her brilliant emerald green feathers!! These photos are thanks to skilled and patient wildlife photographer and artist, Cita Scott.